When your kids go back to college (as my older son Alex did Saturday and my younger son Luke ten days ago), it’s not just their voices you no longer hear around the house; it’s also the voices they listen to—like this guy, for instance (a Luke favorite). Have you heard the new Arcade Fire? It’s incredibly good, totally different from their older stuff—poppy and catchy. If only Janis were still around to cut a gospel album. He’s [Tom Jones] got a new gospel album out on Lost Highway that is really good. Absolutely love your latest clips. Was that Kermit Ruffins and Trombone Shorty on the Rebirth clip [don’t believe so]? If you haven’t already, please check out Praise & Blame by Tom Jones. I picked it up after reading a review by Jim Fusilli in the WSJ. It is very good. Thanks for what you do. I look forward to your email each day. 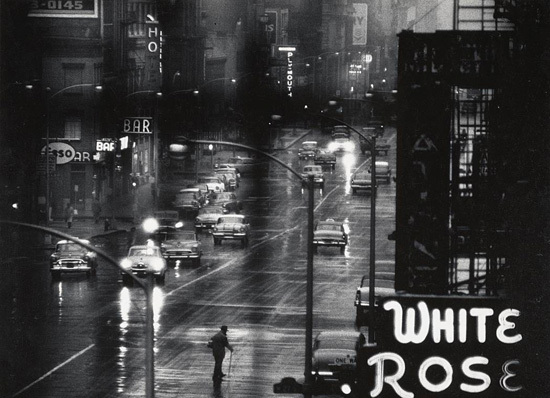 The other day I happened upon a wonderful photography exhibit at the Chicago Cultural Center (through September 19th), The Jazz Loft Project, W. Eugene Smith in NYC, 1957-1965. It is hard to believe of the world that there should be/music in it . 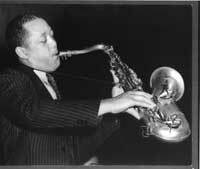 . .
WKCR-FM winds up their three-day Lester Young/Charlie Parker marathon today—Parker’s 90th birthday. If you were a musician, could anything be worse than to find, one day, that unlike the day before, and the day before that, and all the other days you could remember, you were no longer able to play your instrument? That’s what happened, in 1958, to this man, the great British classical pianist Solomon Cutner (known professionally simply as Solomon). Then 56 years old and at the height of his career, he suffered a stroke. It left his right arm paralyzed, silencing him for the rest of his life, which lasted another 32 years. In London a couple years ago, pianist Andras Schiff explored Beethoven’s 32 piano sonatas in a series of much-acclaimed lecture-recitals, which can be heard here. 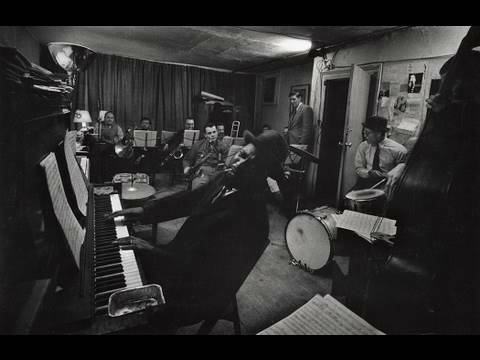 Thelonious Monk and Beethoven, Bach, Chopin, et al. 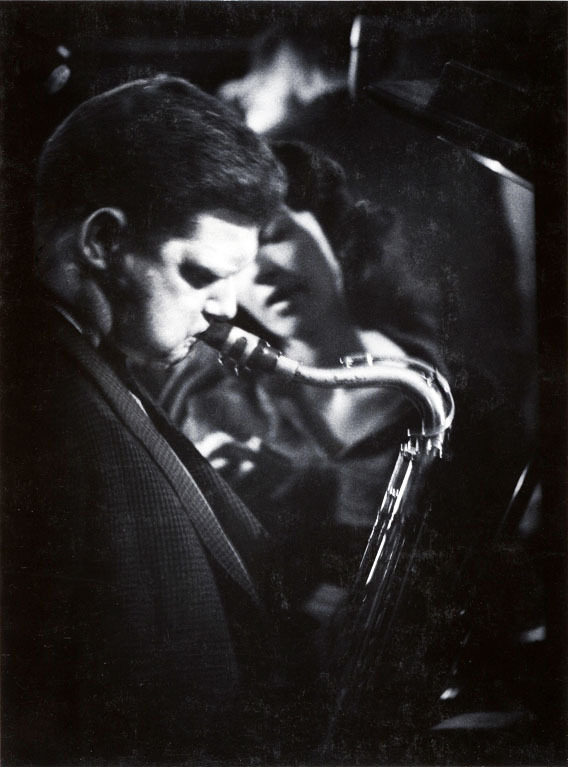 Since yesterday I’ve been listening nearly nonstop to WKCR-FM, which (as mentioned in yesterday’s post) is devoting three straight days to the music of Lester Young and Charlie Parker, in celebration of their respective birthdays (LY’s was Friday, CP’s is tomorrow). Something happens—something delicious—when you surrender your ears and yourself to someone’s music for such a sustained period of time. Little by little, that musician moves in, taking up residence in your brain. Their distinctive voice becomes, for a time, inseparable from everything else you’re hearing and seeing and thinking and feeling. If you’d like to experience this for yourself, go here (you won’t regret it). Who else is at once so earthy and so ethereal? When I die, I’m moving to New Orleans for the funeral. Whatever it is, this guy’s got it. I’m the person I see least of over the course of my life, and even what I see is not accurate. Who would’ve thought this would be so good? I have no idea what they’re saying.